Scientists are seeing signs that global weather patterns toward the latter half of January and into February may shift significantly to usher in severe winter weather for parts of the U.S. and Europe, which is currently still under the effects of a strong north Atlantic ridge and an Arctic outbreak across the Balkan peninsula and Mediterranean. Yes, I think severe winter has already begun. Now let’s wait until the polar vortex suddenly splits. It will be terrifying! The possible changes are being triggered by a sudden and drastic warming of the air in the stratosphere, some 100,000 feet above the Arctic, and by a resulting disruption of the polar vortex. When this area of low pressure at high altitudes near the pole is disrupted, it can wobble like a spinning top and send cold air to the south. In this case, it could split into three pieces, and those pieces would determine who gets hit the hardest. 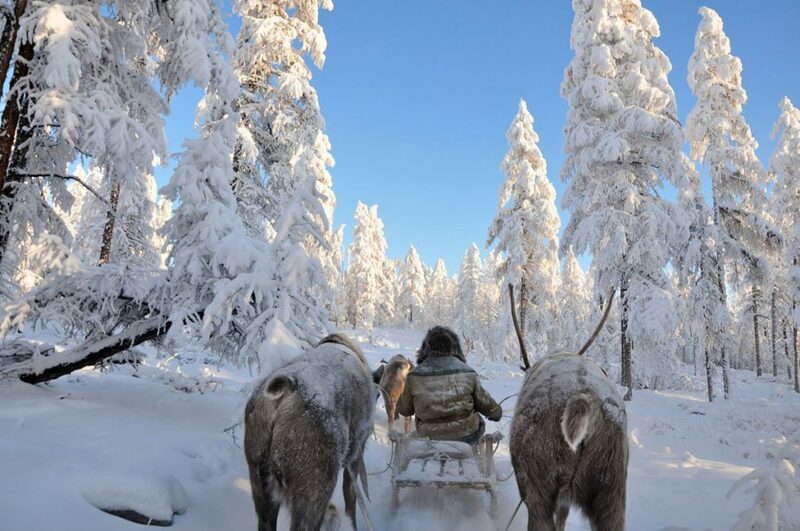 Studies show that what happens in the Arctic does not stay in the Arctic, and rapid Arctic warming may paradoxically be leading to more frequent cold weather outbreaks in Europe, Asia and North America, particularly later in the winter. During the past 2 weeks, a sudden stratospheric warming event has taken place, showing up first in the Siberian Arctic, and then spreading over the North Pole. Such events occur when large atmospheric waves surge beyond the troposphere and into the layer of air above it. Such a vertical transport of energy can rapidly warm the stratosphere, and set in motion a chain reaction that disrupts the stratospheric polar vortex. Sudden stratospheric warming events are known to affect the weather in the U.S. and Europe on a time delay — typically on the order of a week to several weeks later, and their effects may persist for more than a month. A spectacular satellite of ongoing Adriatic sea-effect snowfall into south-central Italy as Arctic cold airmass advects from Balkan peninsula into the Mediterranean. Heavy snow squalls also occuring from Tyrrhenian sea into Sicily! “In general, we see colder than normal temperatures over much of the U.S. and Europe/Northern Asia, and warmer than normal temperatures over Greenland and subtropical Africa/Asia” in the 60 days following sudden stratospheric warming events. Polar vortex projections show it’s likely to split into possibly as many as 3 “sister vortices,” spilling cold air out of the Arctic and concentrating it in spots across Eurasia and North America. In the past, polar vortex splits have been associated with major snowstorms, including 2010, when the Mid-Atlantic region was buried by blizzards. A sudden stratospheric warming event and polar vortex disruption was associated with several March snowstorms in the Northeast last winter, as well as the “Beast from the East” cold spell in Europe. Such events can have major ramifications for energy markets, leading to natural gas price spikes, for example. “Arctic change has increased the frequency of these polar vortex disruption events and following these polar vortex disruption events you get more severe winter weather,” says Judah Cohen. 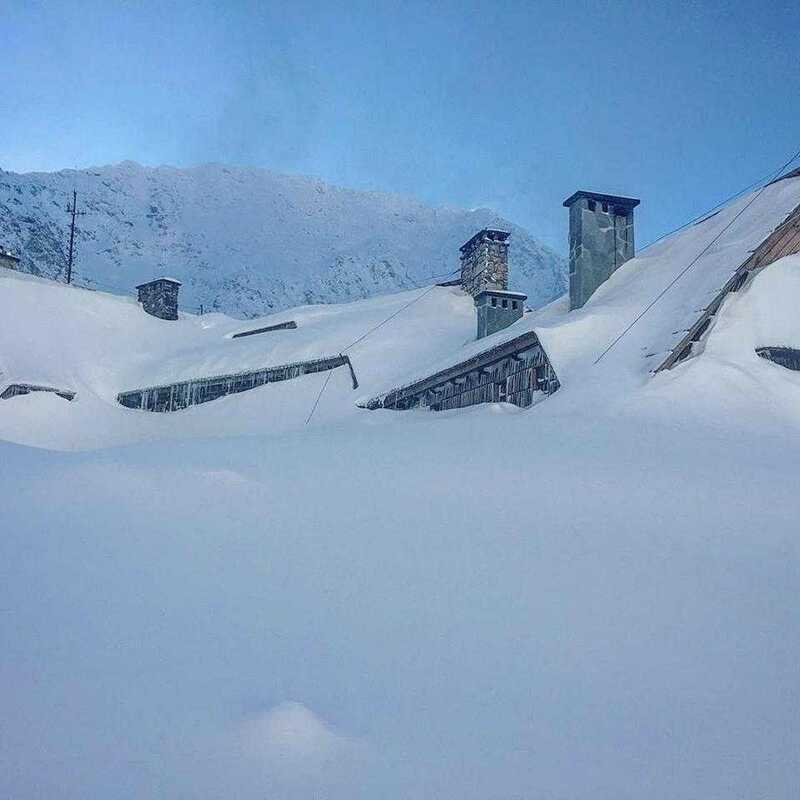 Big snow drifts at Pięć Stawów, Dolina Pięciu Stawów Polskich, Poland reported on January 4 2018. 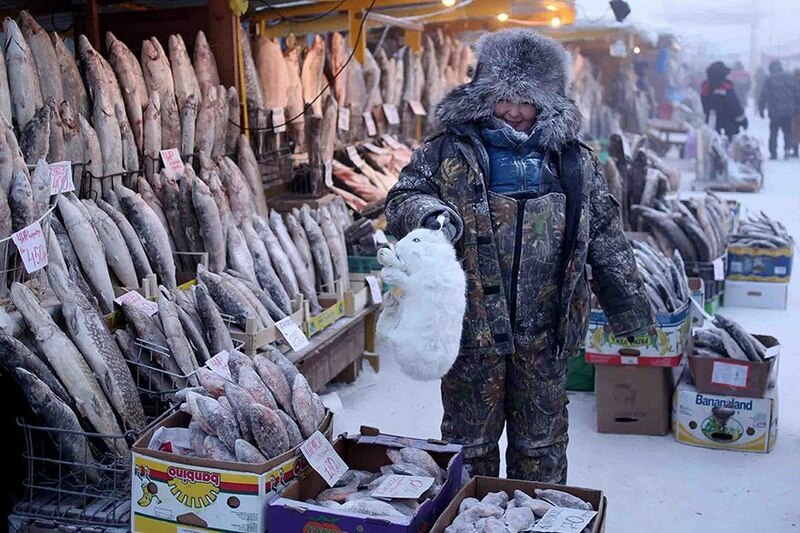 Picture by Pięć Stawów A shop in Yakutia, Russia on January 1, 2018. 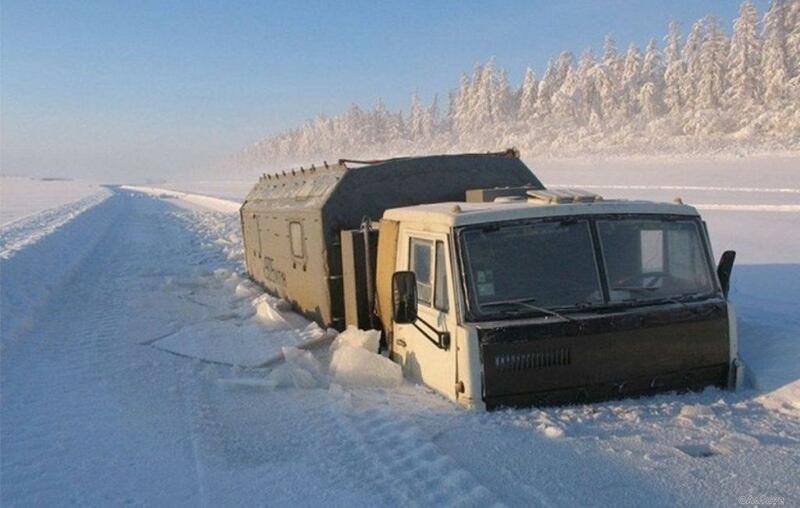 The truck was too heavy on this icy road. 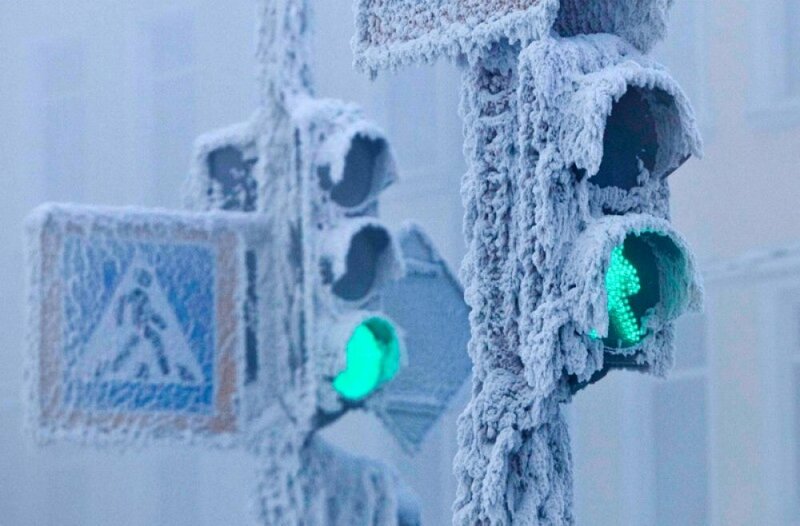 Freezing weather in northern Russia beginning of 2019. I would not give up on winter.